The Testo 410-1 pocket anemometer measures air flow and air temperature quickly, easily and accurately. 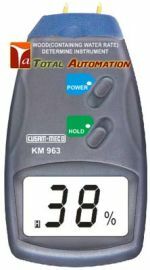 The Testo 410-1 pocket vane anemometer provides accurate air velocity measurement in an affordable air flow instrument. 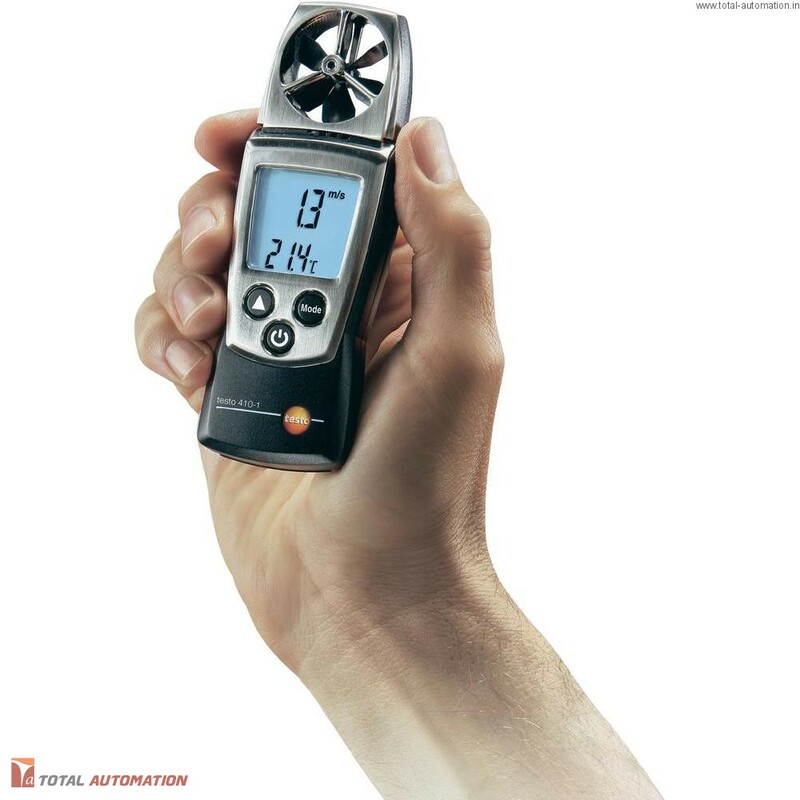 Simple to use and feature packed, the Testo 410-1 air flow instrument from our Pocket Pro line incorporates the superior vane sensor technology found in Testo’s comprehensive line of vane anemometers. Additionally this handy pocket anemometer measures wind speed (knots) and wind chill.